Zingaro & Cretella has a dedicated office staff to help aid you with any concerns or questions you may have. 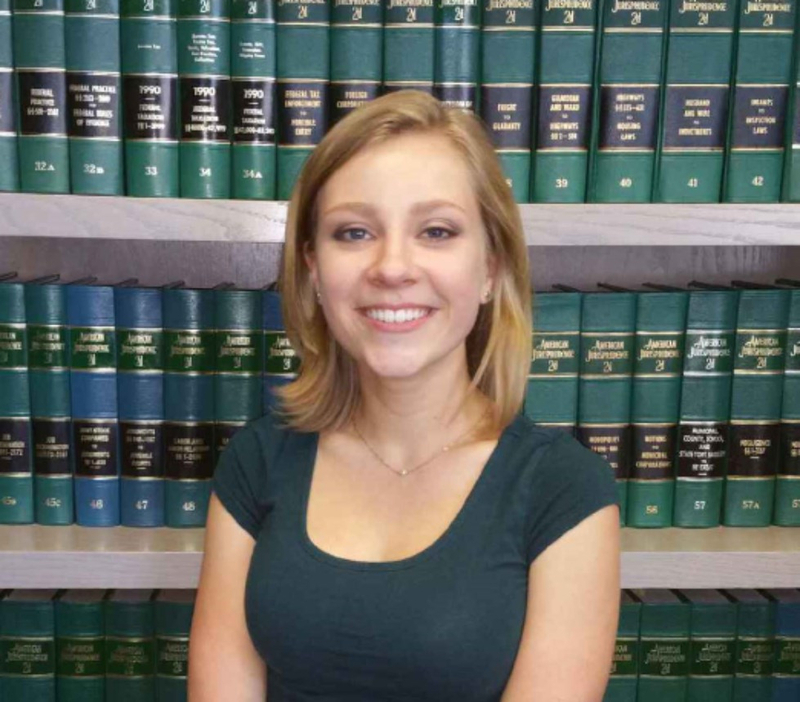 Alexandra began interning at the firm in 2014. She graduated in May of 2017 from the University of New Haven Forensic Computer Investigation masters program in addition to receiving her bachelor degree in Criminal Justice concentration of Crime Analysis from the University of New Haven in 2015. Rachel began interning at the firm in 2014. She receieved her bachelor's degree in Criminal Justice with a minor in Spanish from Quinnipiac University in May 2017. Rachel's future plans are to attend law school. 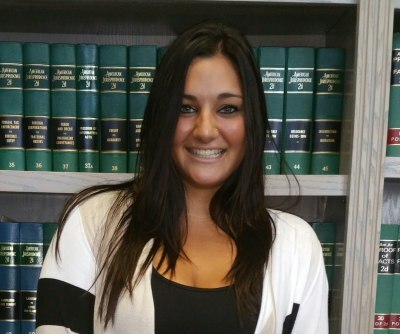 Jessica joined Zingaro & Cretella as a legal assistant in 2011. She has become an integral part of the firm and oversees the offices administrative activities. 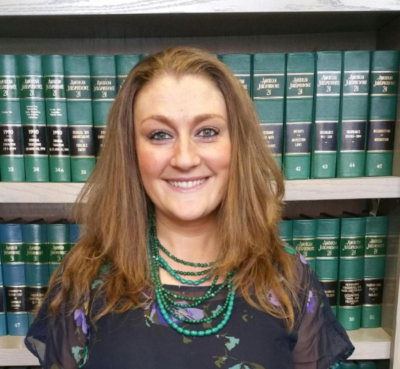 Jessica can assist clients with everything from scheduling an appointment to providing case information and updates.